Please join the Jewish community on this important day. 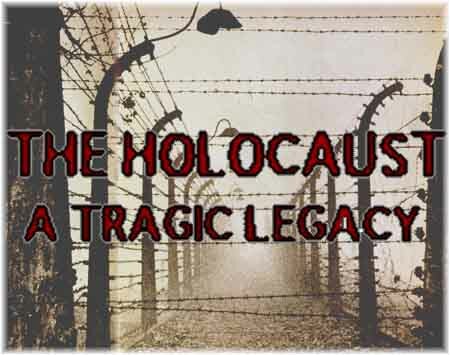 Yom Hashoah is a day set aside for remembering the victims and heroes of the Holocaust. 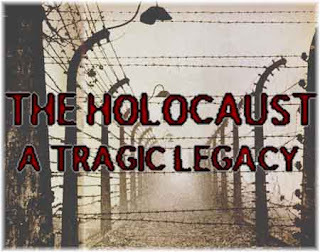 As a community we will be remembering the victims and heroes of the Holocaust through prayer, music, lighting memorial candles, and poem readings by the winners of the 1st Holocaust Literary contest. The program will include special guest speakers: Drs. Daniel and Noemi Mattis and Dr. Lissy Jarvik. Throgh their remarks and experiences the speakers will tell us the story of Aristides De Sousa Mendes who risked death to save the lives of 30,000 people during the Holocaust.